Smell the roses everyone, it’s the annual start of Chelsea Flower Show 2017, with the Queen and Prince Philip enjoying their preview tour, ahead of the opening to the public tomorrow. 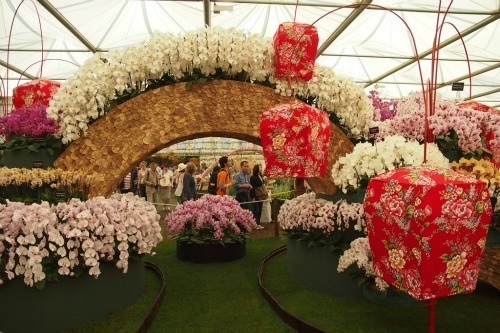 Enthusiasts migrate every spring to this highly-celebrated flower show, held in the grounds of the Royal Hospital Chelsea by the RHS (Royal Horticultural Society), now in it’s 104 year – we are massive fans. 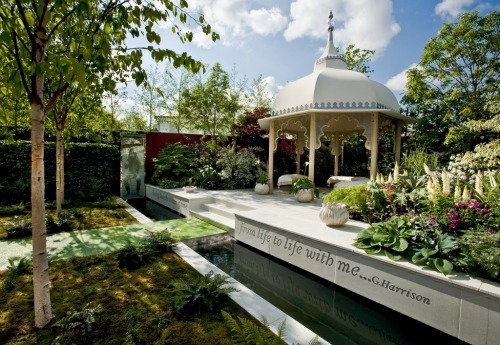 We’d love to show you details of our own Chelsea Flower Show experience – but it’s all sold out! Gardening enthusiasts from all over the world flock like magnets to The Chelsea Flower Show to see the many amazing arrangements, innovative displays, insightful exhibitions and gardens designed by leading names in the business. 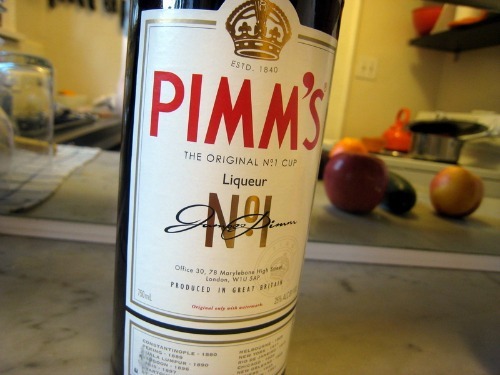 Pimm’s o’clock…Crowds consume an astonishing 65,000 cups of tea along with 18,000 sandwiches and a whopping 46,500 glasses of the refreshing British beverage, Pimm’s. Waste not, want not! A new pavillion was erected in 2000 to replace the show’s original large canvas marquee. The old one was cut into pieces and crafted into over 7000 aprons, handbags and jackets – a great use of resources! Chelsea in bloom… Flower arranging was initially introduced to the show in 1947 to help fill the gap left by exhibitors recovering from the war. Due to its popularity, flower arranging became a regular feature and in 1956, it was given its own tent which is now known as The Great Pavilion. 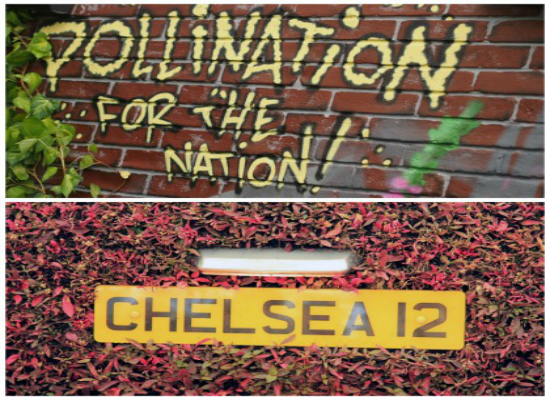 Each year, it is estimated that an average of close to 160,000 visitors pour into Chelsea over the total number of days the show is open. If this has inspired you to get green fingered, why not try our grow your own plants, herbs or drinks kit?